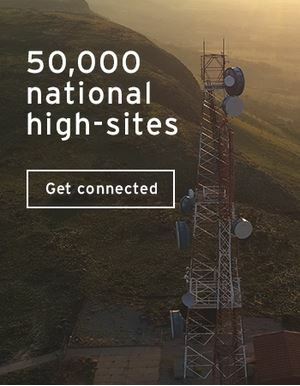 Hosting, fax, mail and security. Any further comments that can help us assist you? Self-owned IT infrastructure can present a myriad of issues, including redundancy and high replacement costs. Moreover, the majority of your current IT investment remains focused on maintenance, while leaving insufficient resources for business-critical innovations. SkyCloud is our cloud computing solutions suite. We offer a full suite of fully-managed, redundant cloud services on both virtual and physical machines, including hosting, mail and messaging, collaboration, IP services, security, fax and data recovery solutions. 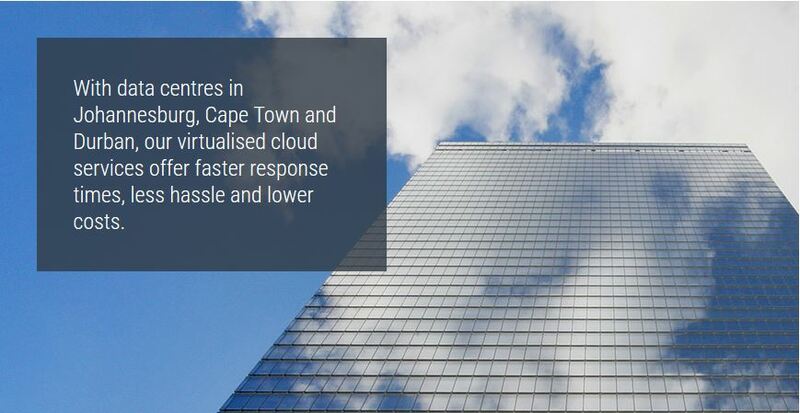 With data centres in Johannesburg, Cape Town and Durban, our virtualised cloud services offer your business faster response times, less management time and lower costs.